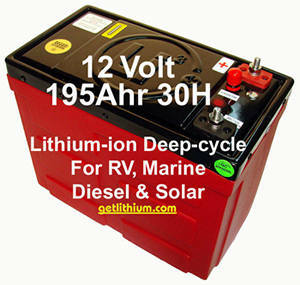 Lithium ion Marine Deep Cycle Batteries for Sailboats, Yachts & Commercial Ships. 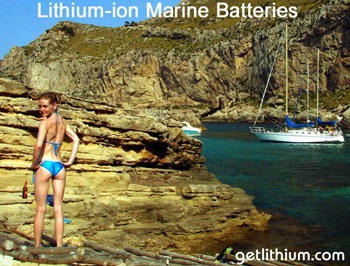 Check the RACING BATTERY PAGE..
We offer a great selection of Lithionics lithium ion batteries for all marine applications. 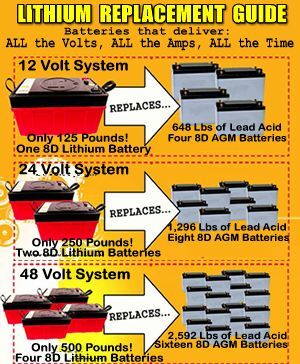 We have small, 10 pound engine starting batteries that will start Outboard Engines up to 150 horsepower to large format 8D lithium ion batteries with up to 3,000 Cranking Amps. 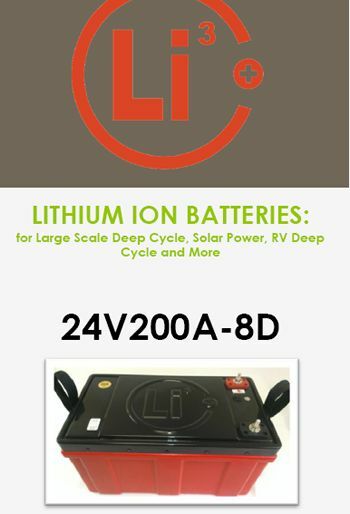 If you are looking for lightweight, super efficient "House Power" Deep Cycle Batteries, we also offer those in small cases such as Group 31 with 40 Lithium Amp Hours reserve all the way up to 450 Lithium Amp Hours reserve that will also start any diesel engine you can throw at it. 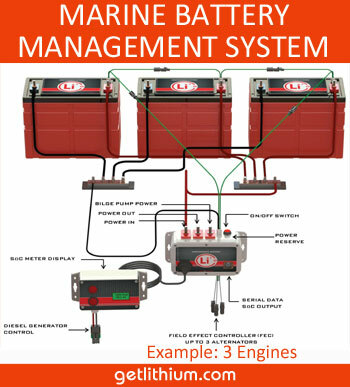 Check the list to the right to see some of the different models offered or browse through the Marine Battery Table below. Perhaps no other element on earth places as many demands on electrical equipment as water. Not only do Marine batteries need to be reliable, but they also must be able to withstand a wide range of temperature swings and frequent downtime. 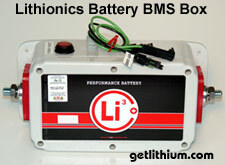 Lithionics Battery's new lithium ion packs are typically 3 times more efficient than traditional lead acid batteries. More trolling time, faster re-charge times, eliminating up to 200 pounds from your boat. For an average boat size at 19 feet, this translates into an increase in top-speed of 3 to 5 MPH. That means more time on the water doing what boating is all about � spending time with friends and creating memories. 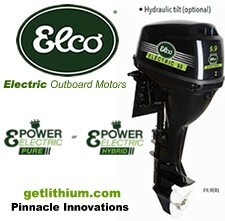 Elco Inboard Electric Motors from 6HP to 100HP+. We can power boats 85 feet and more. Our batteries provide power for RVs, trolling motors, marine accessories and virtually any electric motor or any gas or diesel engine-starting needs. 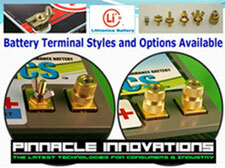 Its corrosion-resistant high quality brass terminals provide reliable starting power in all weather conditions. Its rugged, military-grade construction features robust, yet shockingly light casing offers superior vibration resistance. 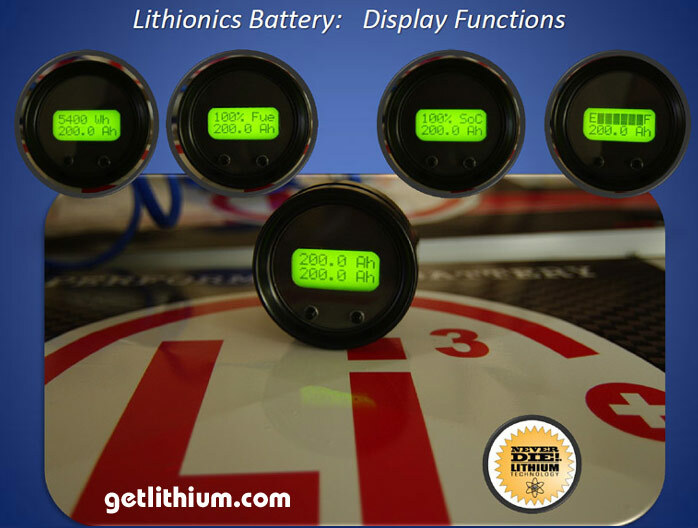 Whether you're looking to soar down the shoreline or a sleepy saunter up the coastline trolling for trout on your own time, Lithionics Battery has a solution that fits whatever your needs may be�even if we have to custom engineer it! 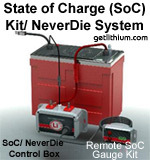 One of our lithium ion marine batteries with NeverDie Battery Management System Box. GTR12V 150A Group 30H-CTRL200 New! 43 lbs, 150 lithium ion Amp Hours. 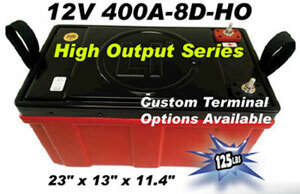 GTR12V 1200A-F3717: 1,200 Amp hours! 36V 150 AMP See details below... New! 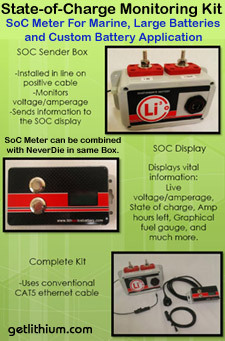 NEVERDIE Battery Management System and options available at extra cost. 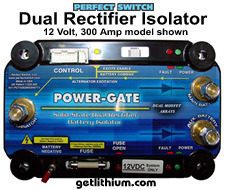 Click here for POWER-GATE Mosfet solid state high efficiency, high current DC rectifier relays, battery cut-off switches, programmable autonomous relays, uni or bi-directional relays, OR'ing hardware and more... 12 Volts, 24 Volts, 36 Volts to 600 Amps. 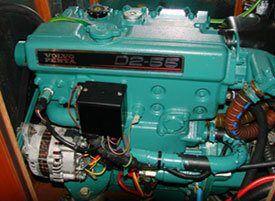 We now offer Complete Electric Marine Motor Systems. from 6HP to 200HP diesel equivalent. 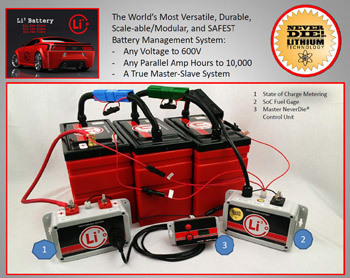 The price is for a Complete Trolling Battery System including one 24 Volt lithium-ion battery with 45 Amp hours capacity and 1 waterproof PFC1500-24 (24 Volt) charger. 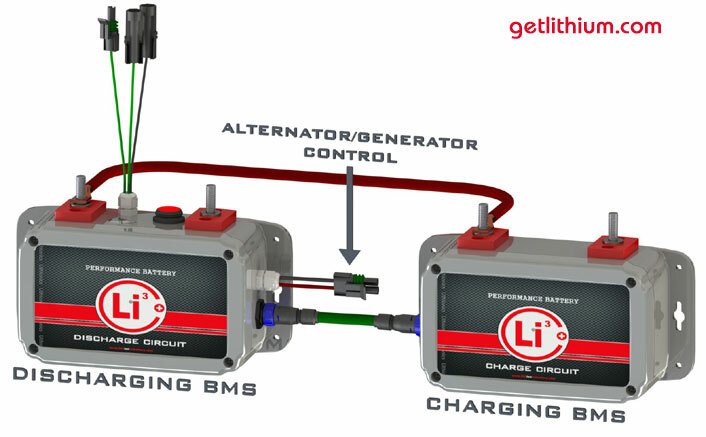 A lightweight and powerful lithium ion battery system for Electric Boat Motor Trolling, House Power or other uses. 45 Lithium Amp Hours Reserve Capacity gives you up to 5 hours trolling. A great choice for fishing. 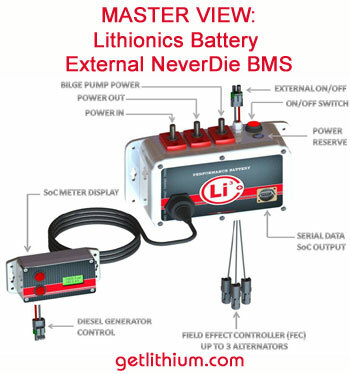 A lightweight and powerful lithium ion battery system for Electric Boat Motor Trolling, House Power or other uses. 65 Lithium Amp Hours Reserve Capacity gives you up to 6 hours trolling. A great choice for fishing. 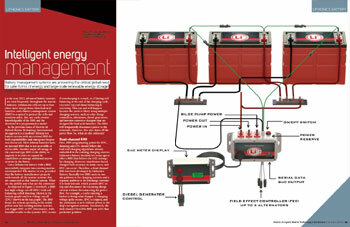 A lightweight and powerful lithium ion battery system for Electric Boat Motor Trolling, House Power or other uses. 110 Lithium Amp Hours Reserve Capacity gives you up to 9 hours trolling. A great choice for fishing. 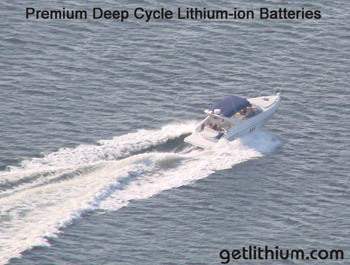 A lightweight and powerful lithium ion battery for Electric Boat Motor Trolling, House Power or other uses. 45 Lithium Amp Hours Reserve Capacity gives you up to 6 hours trolling. A great choice for fishing. 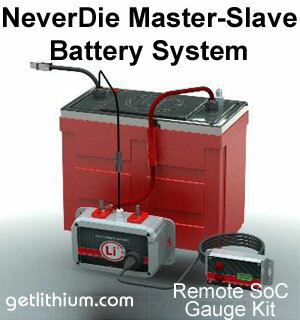 A lightweight and powerful lithium ion battery system for Electric Boat Motor Trolling, House Power or other uses. 65 Lithium Amp Hours Reserve Capacity gives you up to 8 hours trolling. A great choice for fishing. A lightweight and powerful lithium ion battery system for Electric Boat Motor Trolling, House Power or other uses. 150 Lithium Amp Hours Reserve Capacity gives you up to 16 hours trolling. A great choice for fishing. The price is for a Complete Trolling Battery System including one 48 Volt lithium-ion battery with internal 200 Amp BMS and 1 waterproof PFC1500-48S (48 Volt) charger. Save over $200 as a package. 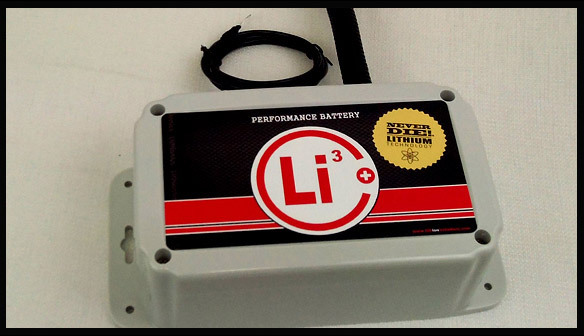 A lightweight and powerful lithium ion battery for Electric Boat Motor Trolling, House Power or other uses. 110 Lithium Amp Hours Reserve Capacity gives you hour and hours trolling. 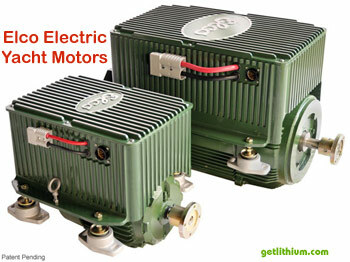 A great choice for fishing or sailboats/ houseboats with 48 Volt electric outboard motors. 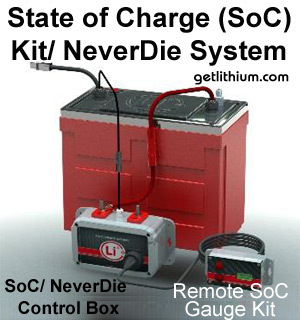 The price is for a Complete Trolling Battery System including two 48 Volt lithium-ion batteries, 1 waterproof PFC1500-48S (48 Volt) charger and one 48 Volt NeverDie External Battery Management System Box. Save over $1,100 as a package! 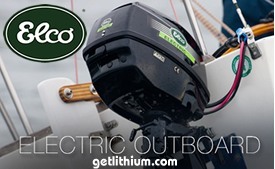 Bonus: also save $250 to $500 on Elco 48 Volt e-outboard. 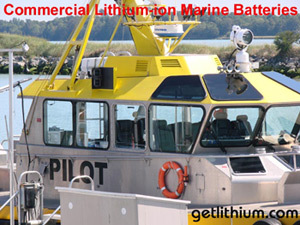 A lightweight and powerful lithium ion battery system for Electric Boat Motor Trolling, House Power or other uses. 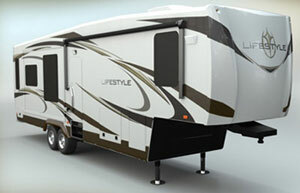 220 Lithium Amp Hours Reserve Capacity gives you hour and hours trolling. 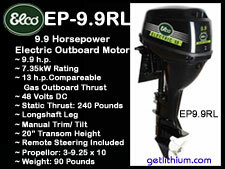 A great choice for fishing or sailboats/ houseboats with 48 Volt electric outboard motors. 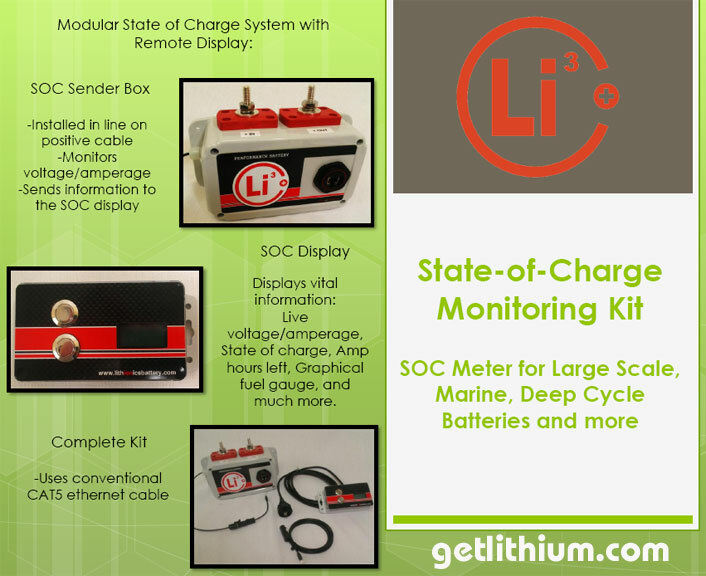 The price is for a Complete Trolling Battery System including three 48 Volt lithium-ion batteries, 1 waterproof PFC1500-48S (48 Volt) charger and one 48 Volt NeverDie External Battery Management System Box. 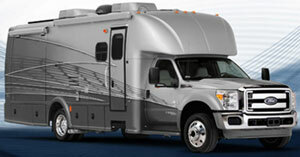 Save over $1,800 as a package! 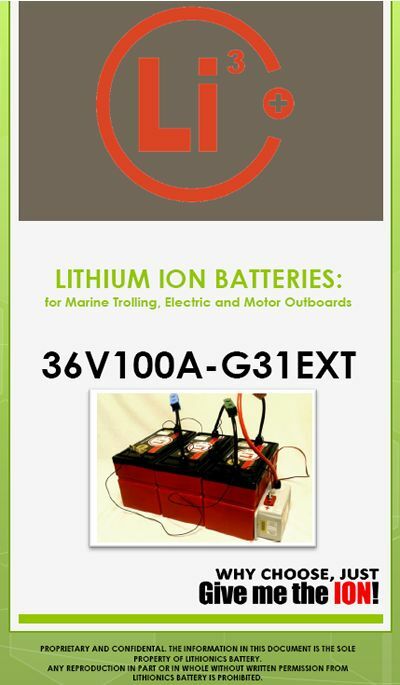 A lightweight and powerful lithium ion battery system for Electric Boat Motor Trolling, House Power or other uses. 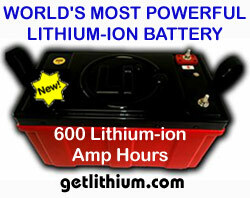 330 Lithium Amp Hours Reserve Capacity gives you hour and hours trolling. 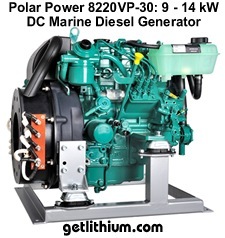 A great choice for fishing or sailboats/ houseboats with 48 Volt electric outboard motors. The WEIGHT (in Pounds): 94 Lbs.